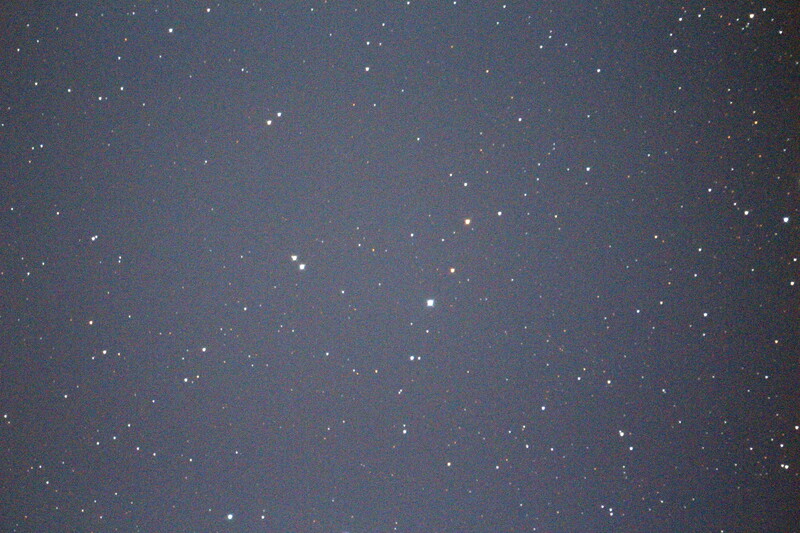 We discovered a possible new cataclysmic variable MisV1449 from Youichirou Nakashima's survey images with Canon 500-mm f/4.5 camera lens + SBIG ST-8 in the course of the MISAO Project. It was bright at 15.3 mag on Apr. 23, and nothing found in our past images since 2000 by Nobuo Ohkura and Youichirou Nakashima. Nothing is found on DSS or 2MASS images at this position. The Minor Planet Checker says no known minor planets, brighter than V = 20.0, were found in the 15.0-arcminute region around the position. 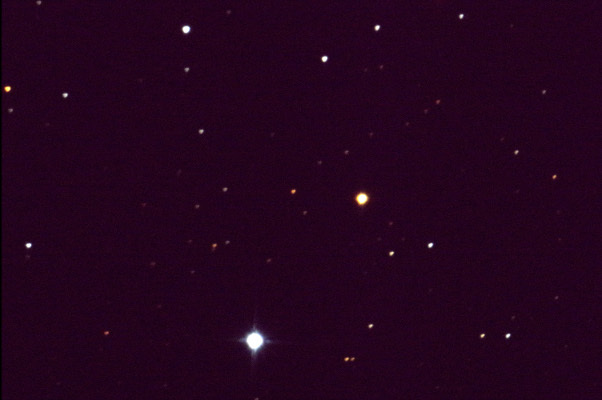 Red variable star V2193 Cyg = NSV 13178, R.A. 20h36m50s.88, Decl. +32o23'33".7, 11.6-12.1 mag(p), exists near by this position. But MisV1449 is another new object. The USNO-A2.0 data implies that the outburst range is 4 mag from 19 to 15 mag.